If you need a glove to keeping your hands comfortable on bike rides the C3 Short finger is a great choice. Not only is it ergonomic but it improves control while riding. 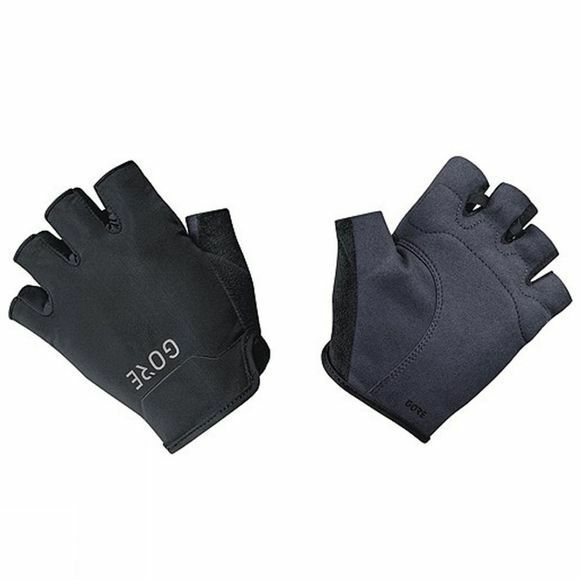 These short finger gloves allows direct contact with brake and gear shifters, while also providing supportive padding.